When I was in college, my mom seemed to call me nearly every week to confirm that I was paying my entire credit card balance in full and on time. It was as if she knew that credit cards and college students do not have a good history together. At the time, banks were employing every tactic possible to get large amounts credit into the hands of young adults. So much so that many felt these banks were acting more like predatory lenders than respectable financial institutions. In response, Congress passed the CARD Act of 2009. This groundbreaking piece of legislation set limits on banks' on-campus marketing efforts and required young adults who applied for credit cards to show some means of paying off loans. So what should parents and students look for in a credit card? Look for simple terms, no annual fees, and if possible, maybe some cash back rewards. You don't want to get in the habit of paying interest on your credit card balance, but if you have to, it shouldn't be well outside the market rates. Also, opening up a credit card account at the same bank that the student holds their checking account is a great idea. This way, timely payments are just a transfer between accounts rather than a transaction between separate institutions. The Journey® Student Rewards from Capital One® is marketed to students and features 1% cash back on all purchases, every month, with no annual fee. In fact, Capital One offers an additional 0.25% cash reward on the cash back earned each month when cardholders pay on time. 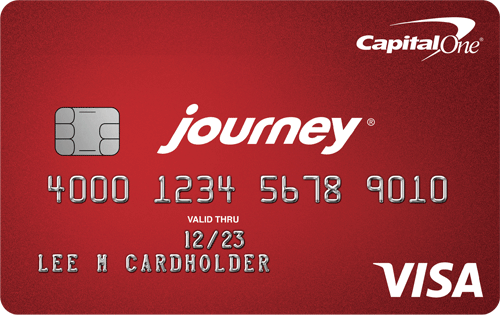 Click here to learn more and apply for the Journey® Student Rewards from Capital One® today! While not a card targeted specifically for students, the Barclaycard Ring® Mastercard® is a great card for them nevertheless. It offers a 0% intro APR for 15 months on balance transfers made within the first 45 days of opening the account. (The balance transfer fee is $5 or 2%, whichever is greater for transfers posted within the first 45 days of account opening. There is no balance transfer fee for transfers posted to the account after 45 days of account opening.) The APR for balance transfers after the intro period and the APR for purchases is 14.24% (variable). This is also the first card to introduce crowdsourcing into its terms, allowing user feedback to affect the terms and conditions of the credit card. Cardmembers can discuss issues and vote on new ideas in an official community portal. It also has a Giveback™ feature which allows cardmembers to receive a percentage of the company's profits. There is no annual fee. See Terms. 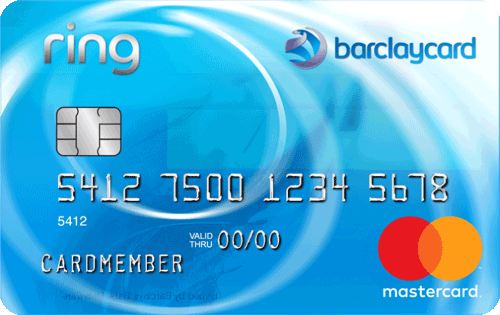 Click here to learn more and apply for the Barclaycard Ring® Mastercard® today! No matter which card they choose, students face treacherous path on their road to financial independence and responsibility. By working together to choose the best card for their needs, parents and students can smooth out this critical path to adulthood. When I was in college, some of the cheapest students clothed themselves entirely in giveaway t-shirts that CC companies gave out if you filled out an application. 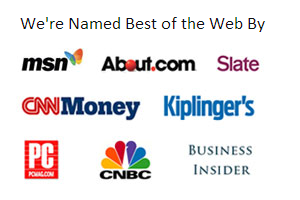 Not great for short term credit scores, but it kept them in T-shirts.